We’ve been awarded £2.44 million by Arts Council England and are now one of their National Portfolio Organisations. This will include new exhibitions, a trainee curator programme, more opportunities for children and young people and a transformation of the information available online about Cornwall’s heritage. We believe that this is an exciting and significant opportunity for museums in Cornwall. The NPO funding runs from 2018 – 2022 and our business plan sets out our ambitions for the next four years. 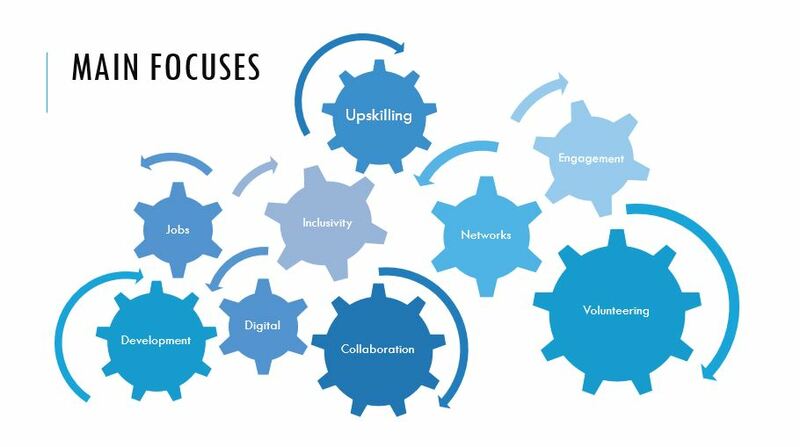 Read the Cornwall Museums Partnership Business Plan here. ‘We are very pleased not only to be renewing our investment in Cornwall Museums Partnership, but also to be increasing our funding for additional activity. 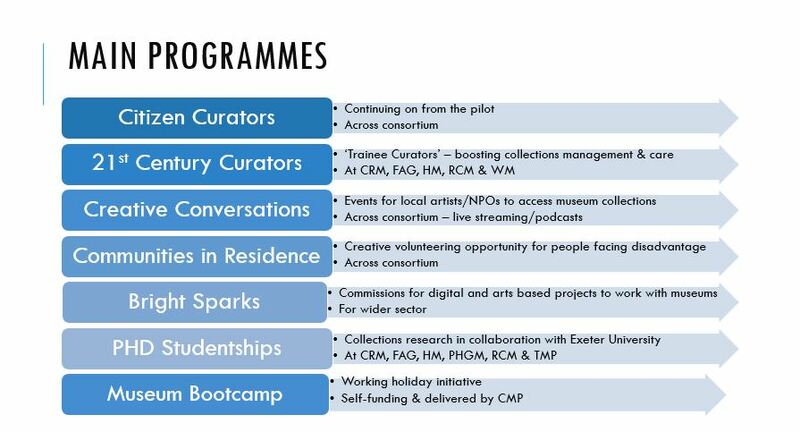 The museums’ consortium model is nationally recognised and their skills in widening audiences and engaging people across the county and beyond are exemplary. This additional investment will mean more people across Cornwall will have access to exciting arts and culture in their communities.